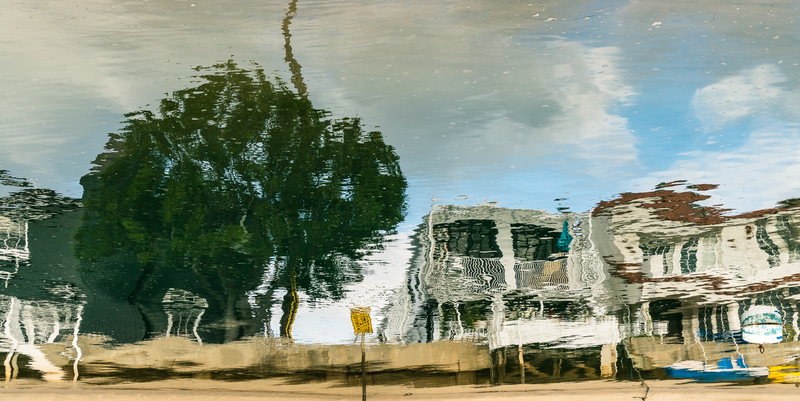 Posted in Balboa Island, USATagged Balboa, Balboa Island, CA, California, Photography, Reflection, Street Photography, Summer, Travel, Travel Photography, WaterBookmark the permalink. Thanks! I love that Grand Canal!